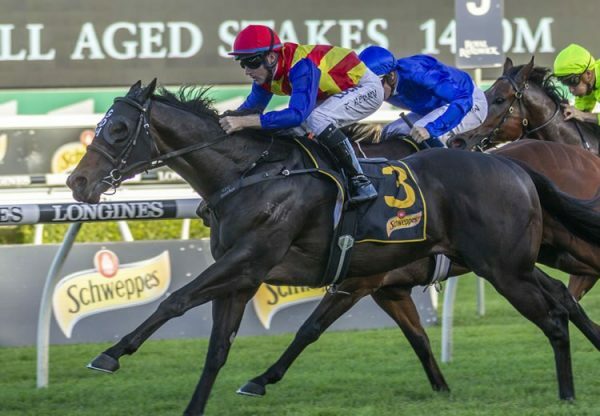 Fresh from siring a Derby and Oaks winner in his very first crop to race, exciting young sire Pierro was in demand at the 2018 Inglis Australian Easter Yearling Sale with a colt from Pontiana fetching $1,050,000 on Tuesday. 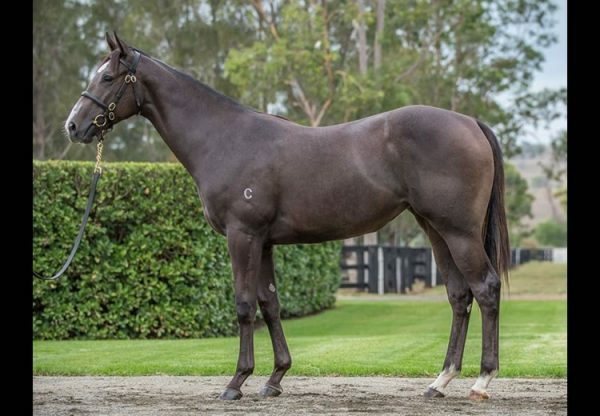 Consigned for sale by Coolmore the colt was bought by Hermitage Thoroughbreds Pty Ltd / Wexford / Andrew Williams Bloodstock and is a half-brother to Group I ATC Randwick Guineas winner Inference. 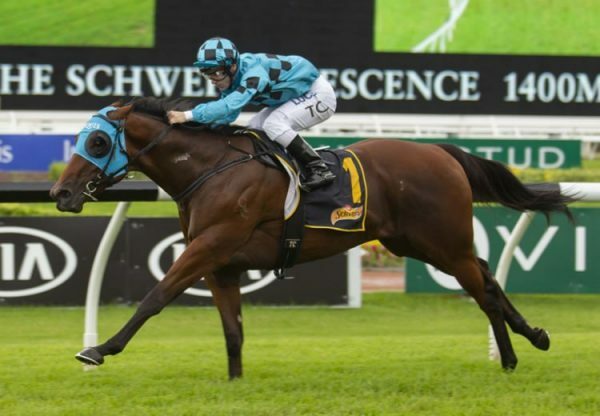 The colt has been bought to race in Hong Kong and is bred on the exact same cross as Pierro’s ATC Australian Derby winner Levendi, who is also from a daughter of Redoute’s Choice. 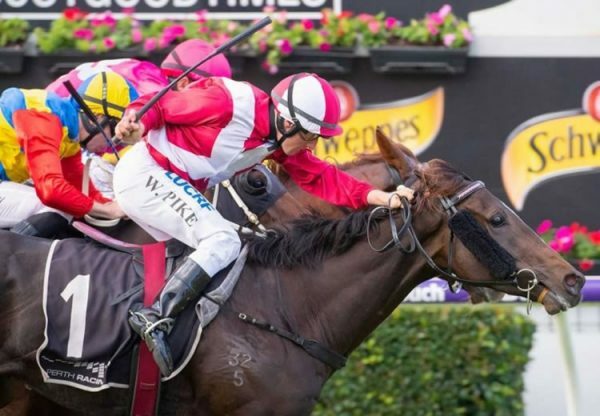 “It can be tough at this sale to find a horse with the pedigree for a Hong Kong Derby, but this colt could do it after what Pierro has done,” said Paul O’Sullivan. 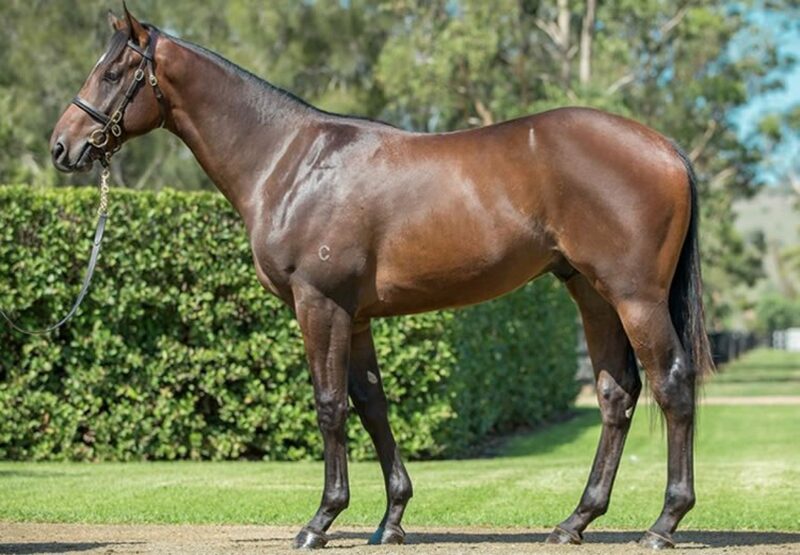 Other good sales for Pierro were a filly from Faith Hill that made $500,000 for Coolmore when bought by Waller Racing/ Guy Mulcaster and a colt from Bellevue Girl that made $400,000 for Aquis Farm when bought by Gai Waterhouse / Blue Sky Bloodstock (FBAA) / Rifa Mustang.